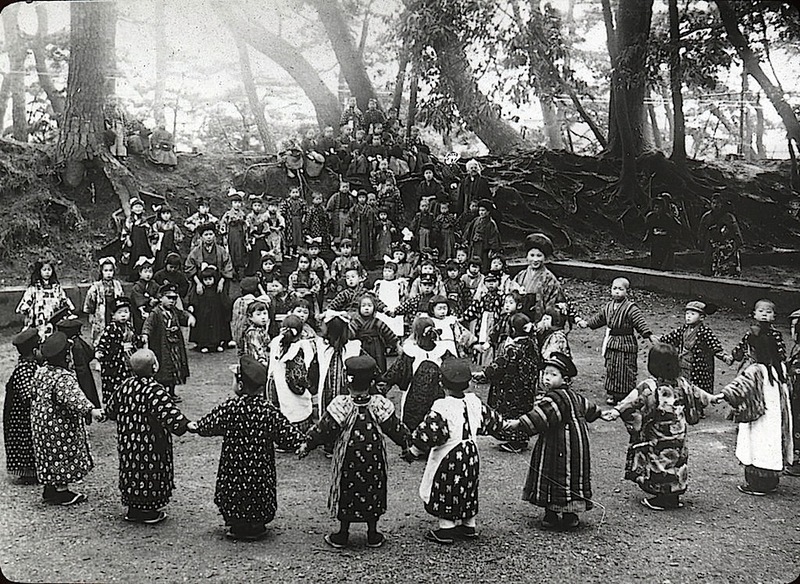 “Kindergarten Picnic, Tokyo,” Japan, ca. 1915, via OSU Special Collections & Archives Commons on flickr. 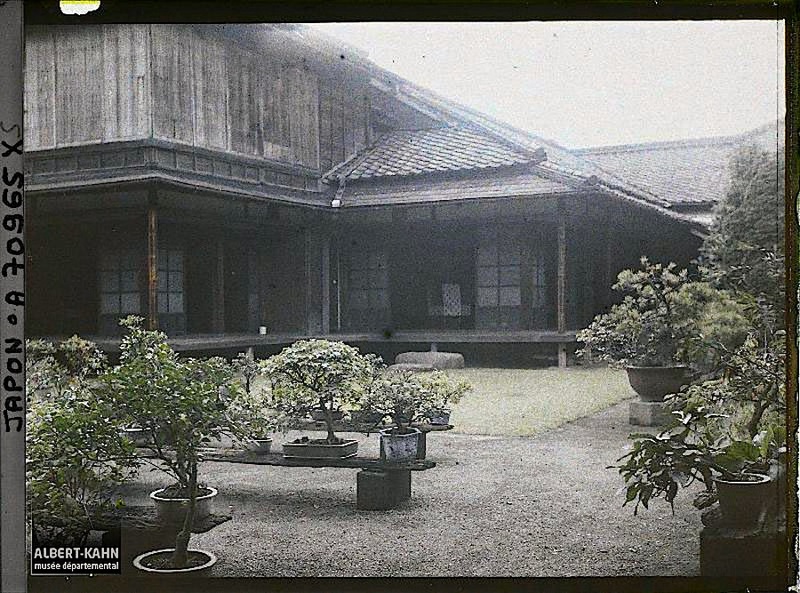 The image is from a collection of visual instruction lantern slides. 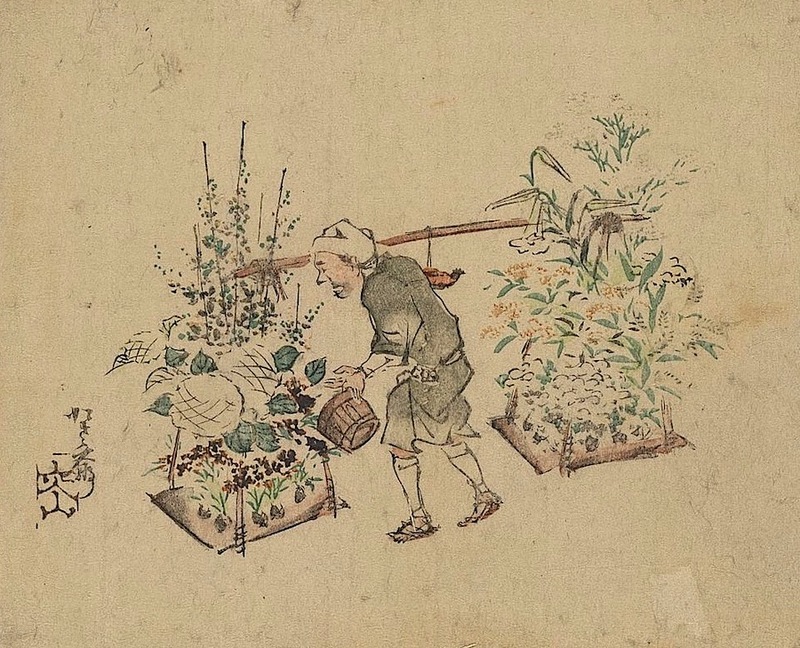 Hanauri (flower vendor), Tokyo, Japan, between ca. 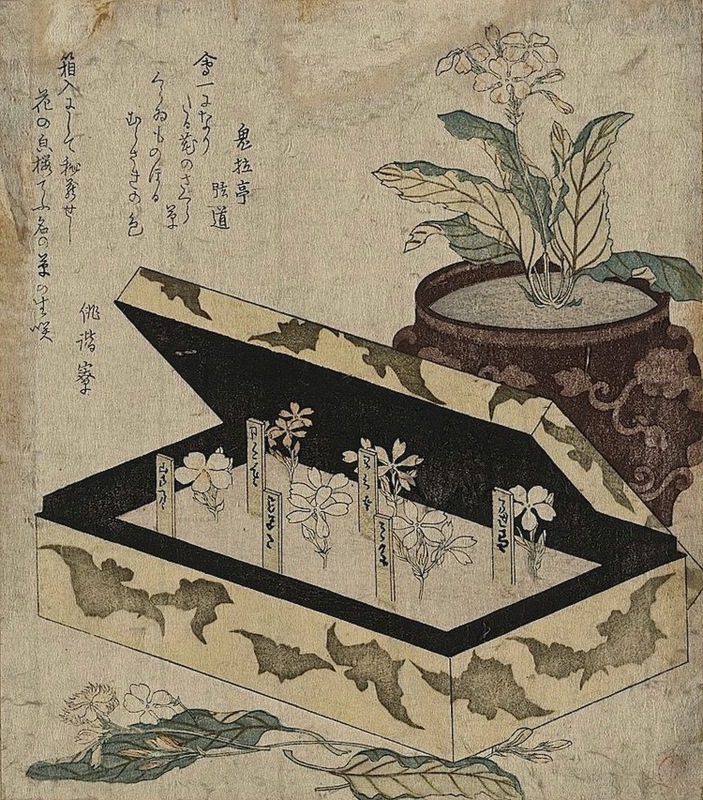 1840 and 1866, a woodcut print attributed to Matsumoto Kōzan, via Library of Congress Prints and Photographs Division. 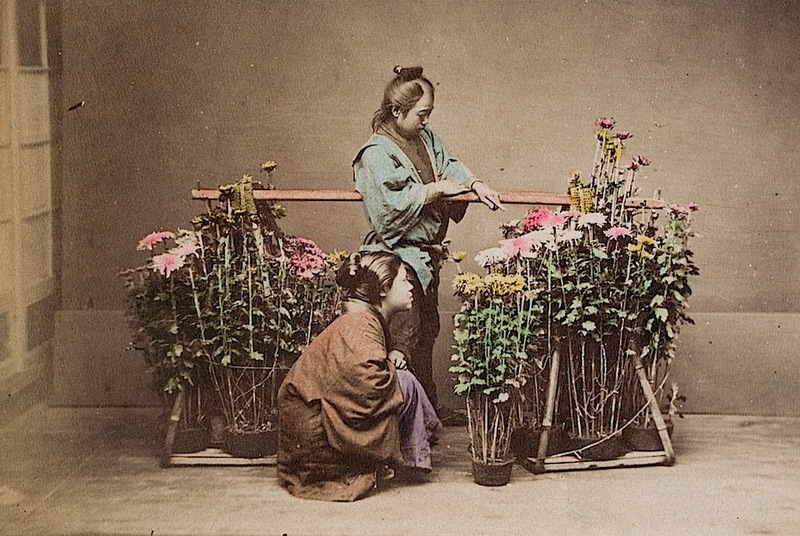 A chrysanthemum seller in Japan, ca. 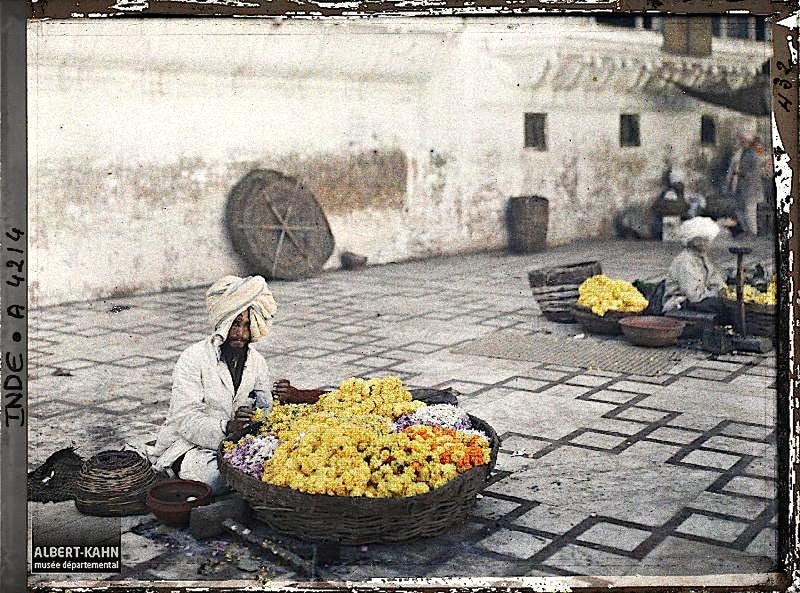 1890, photographer unknown, via Photographic Heritage on flickr (under CC license). Sakurasō (primrose: Primula sieboldii or P. japonica), ca. 1810, a woodcut print by Kubo Shunman, via Library of Congress Prints and Photographs Division. 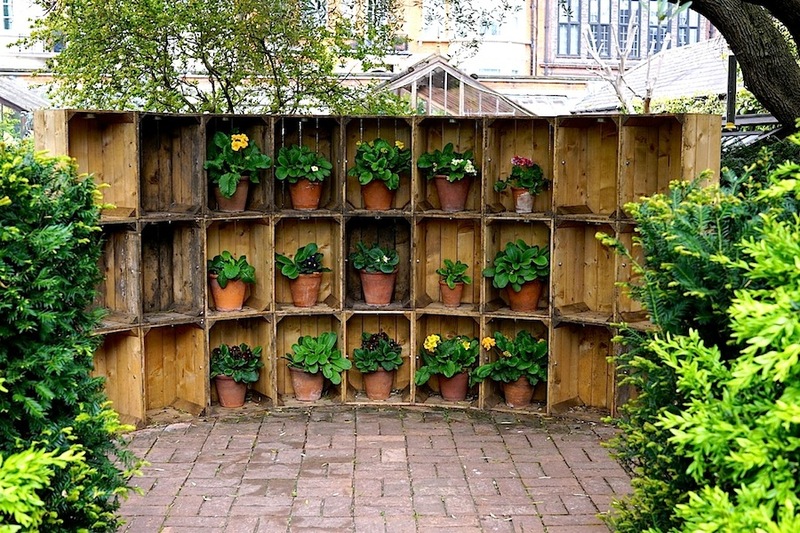 Another way to display primroses. This also makes me think of photographer Sibylle Pietrek’s boxed flowers here. To see how many garden bloggers have arranged flowers today, please take a look at “In a vase on Monday,” hosted by Cathy at Rambling in the Garden.